The Rose Cottage is an old house built around 1914. It was used by the park superintendents as a residence for many years. Now, it is used as offices by the Vancouver Parks Board and is not generally open to the public. 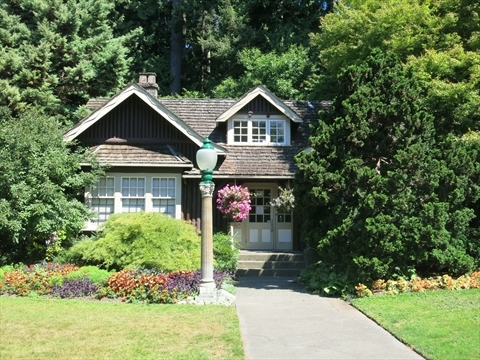 Where is the Rose Cottage in Stanley Park? 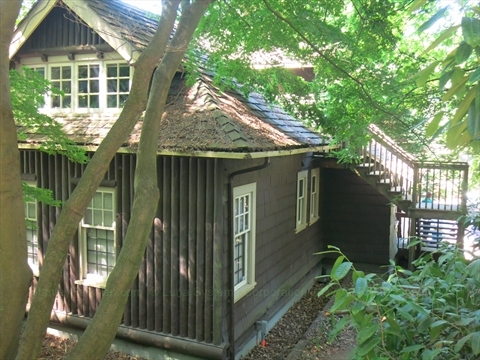 The Rose Cottage is located on Pipeline Road next to the Rose Garden and Shakespeare Garden in the centre of Stanley Park.